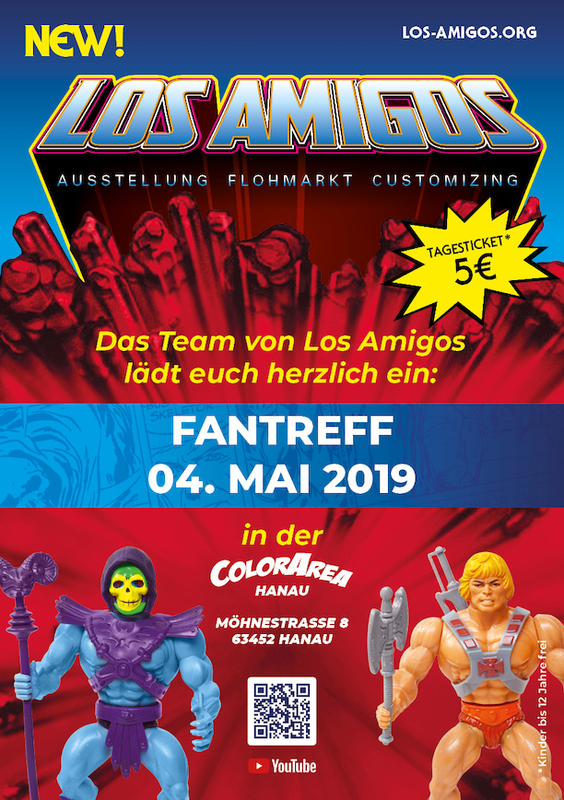 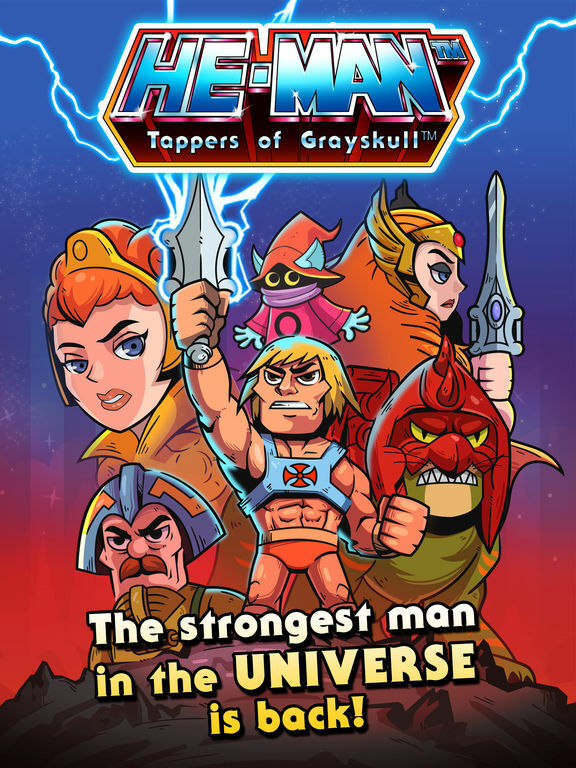 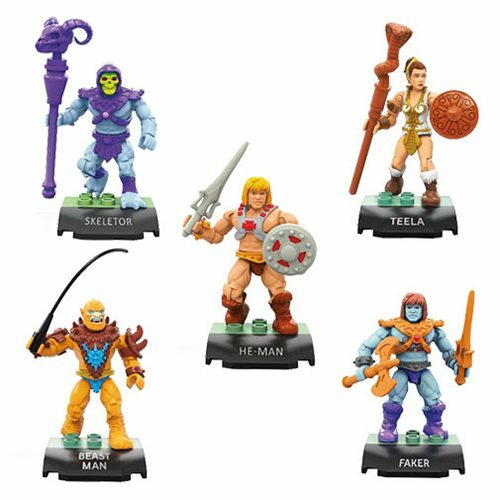 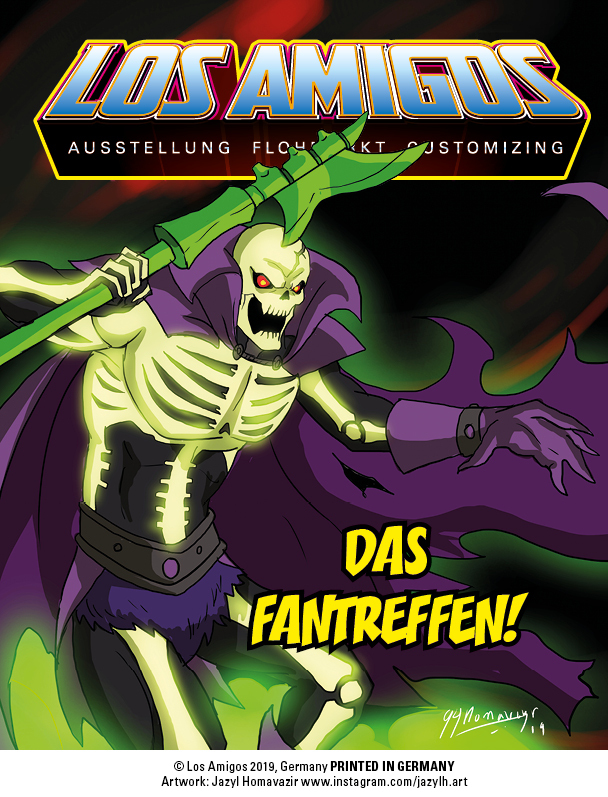 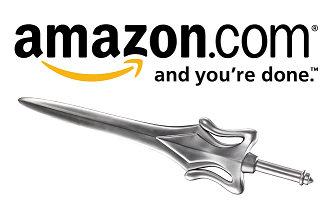 LOS AMIGOS – Masters of the Universe fan meeting will be taking place on May 4th 2019 in Hanau, Germany! 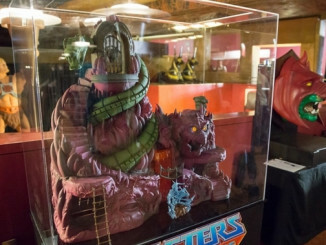 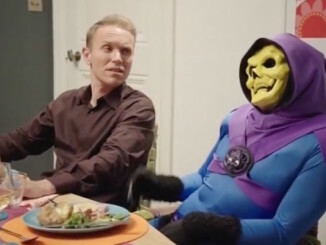 The venue is the ColorArea, a paintball hall, where an extraordinary Masters of the Universe and He-Man / New Adventures collection is on display. 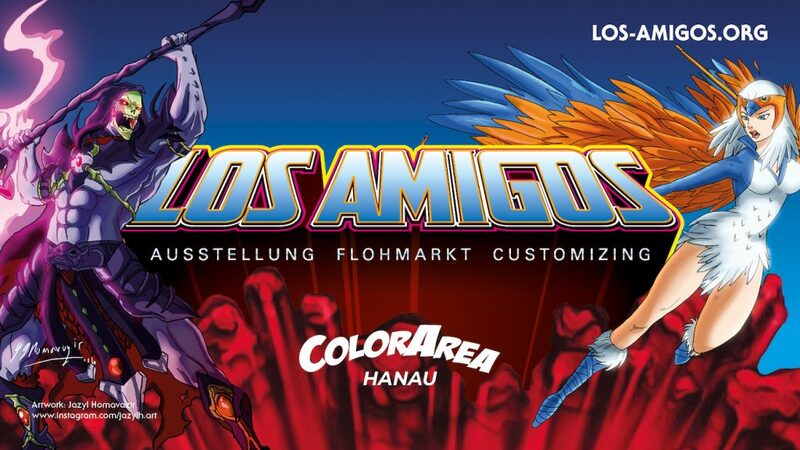 The full day program will feature a flea-market, workshops and never seen before custom items on display. 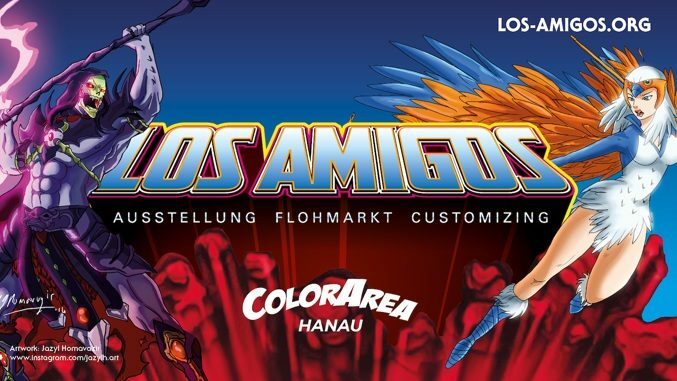 LOS AMIGOS teamed up with artist Jazyl Homavazir to create exclusive mini-comic-style tickets which will be available only at the event.